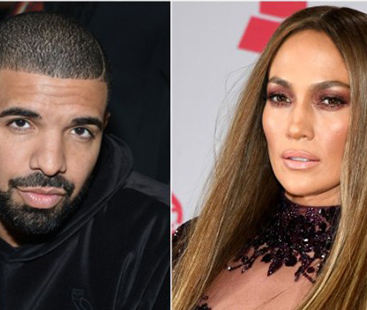 Drake lets his emotions get the best of him as he cuts a song featuring his ex Jennifer Lopez from his new album, “More Life”. Get all the details here. 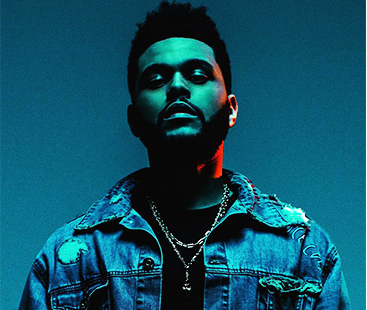 For their latest date, Selena Gomez and The Weeknd watched colorful jellyfish at an aquarium in Toronto. Get all the details here. Wondering what’s the state with Angelina Jolie and Brad Pitt’s Divorce? Check out what’s going on right here. If you are a fan of Scarlett Johansson, you gotta hit play right now! Zayn Malik’s New Song About Gigi Hadid? A video uploaded on Instagram, Zayn Malik teased us with snippets of a new song. Get all the details here. Chris Brown And Rihanna Texting Again? 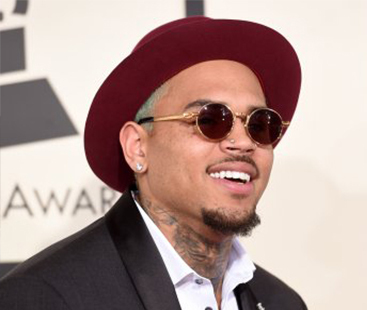 Chris Brown and Rihanna are back to it again, and this time they have started with texting each other. Get all the details here. While visiting Toronto, Selena Gomez met The Weeknd’s mother along with him. Get all the details here. 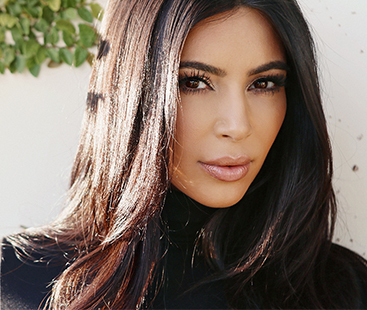 Kim Kardashian opens up for the first time about her terrifying Paris robbery. Get all the details here. 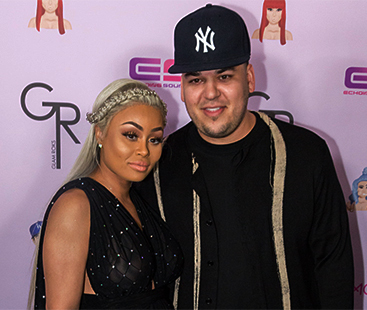 Blac Chyna made sure to send her love publicly to the father of her child on his 30th birthday. Get all the details here. 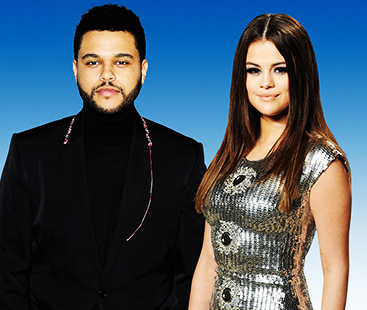 The Weeknd is super excited looking at Selena Gomez on the Vogue’s cover page. Get all the details here.